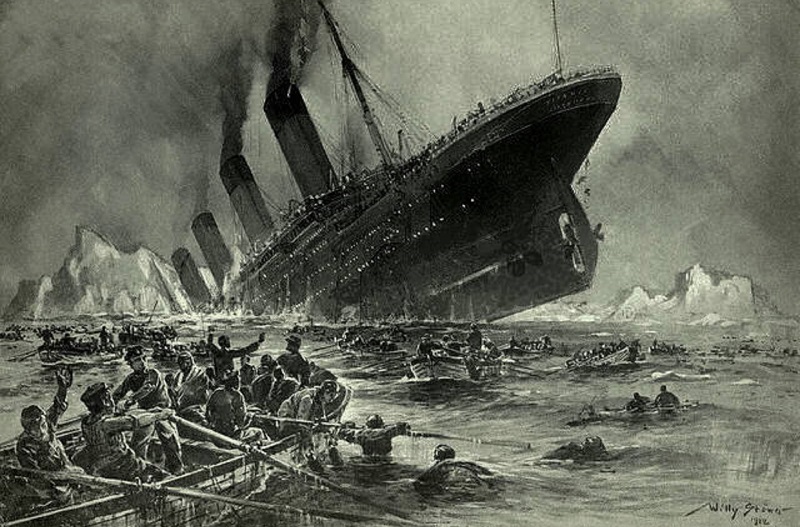 Whenever Ian Lester watches James Cameron’s blockbuster, Titanic, he’s reminded of a real-life story about the doomed ocean-liner that is far more enthralling than a fictional romance between the decks. Ian is related through his grandmother to Leah Aks, one of the 706 survivors of the world’s most famous maritime disaster. At only 18, she wanted to cross the Atlantic to join her husband Sam, a tailor who had already settled in the United States. She was accompanied by her 10-month-old son, Philip, who was better known as Filly. “She originally came from Warsaw, Poland and then came to the UK,” says Ian, 54, a chartered surveyor from Stanmore. That, of course, turned out to be a tragic misconception. This week, 107 years ago, the pride and joy of the White Star Line hit an iceberg, tearing a massive hole along the side of the vessel and causing five of the “watertight” compartments to flood. 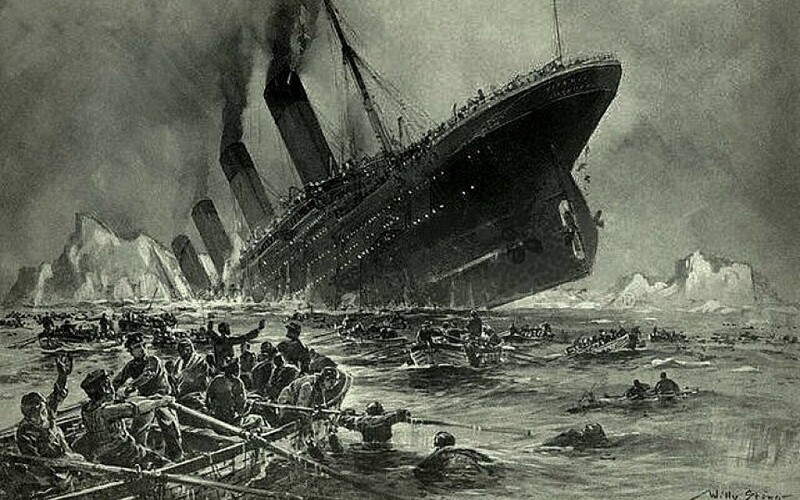 In the early hours of April 15 1912, at least 1,500 people lost their lives in the icy waters of the Atlantic, while more than 700 were saved. Ian’s cousin was one of the lucky ones. Leah managed to battle her way through the terrified passengers and found herself on deck. According to some reports, Madeleine Astor, the young wife of millionaire John Jacob Astor, covered Filly’s head with her silk scarf to protect him from the cold night air – an act which probably saved his life. “In the chaos as people tried to reach the lifeboats, Philip was torn from Leah’s arms,” says Ian. The baby was tossed into a lifeboat, but Leah did not know this, fainted, and was thrown into another lifeboat. It is believed that a pregnant Italian woman named Argene del Carlo caught him and wrapped him in a blanket. “Leah was picked up by the RMS Carpathia, one of the ships involved in searching for survivors. Filly was also picked up, but his mother didn’t know it. It was only when she heard a baby crying on deck, that she recognised him as her own son. At this point, an argument broke out between Leah, the real mother, and the Italian woman who claimed baby Filly as her own. The captain of the Carpathia, Arthur Rostron, was called upon to act as King Solomon in this dilemma. Finally arriving in New York, Leah and Filly were taken to a shelter run by the Hebrew Immigrant Aid Society where they stayed until Sam could collect them. Their story now takes another strange turn. Within a year, Leah gave birth to another child, this time a girl. Leah was so grateful to have been saved by the Carpathia that she decided to name her daughter Sara Carpathia Aks. 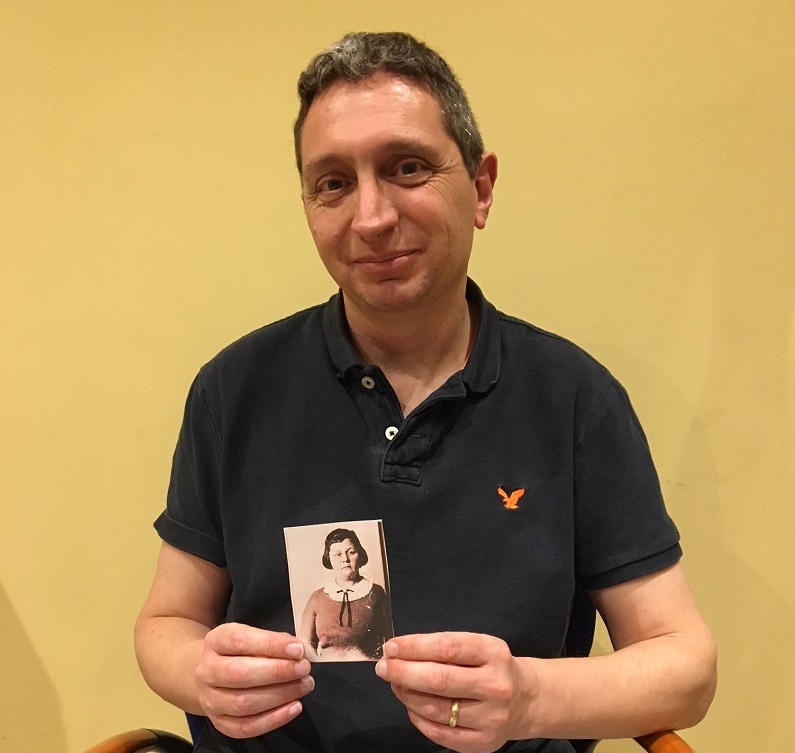 The Catholic nuns who ran the hospital where Sara was born were pleased to have Leah as a patient, as they knew she had survived the sinking of the Titanic. 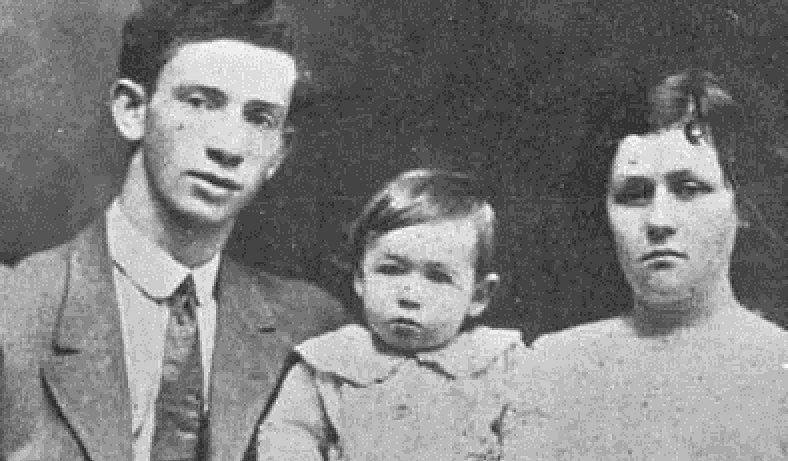 However, there was some confusion over registering Sara’s name, and she was given the middle name of Titanic by mistake – probably the only person to ever be named after the doomed ship. Leah eventually passed away in 1967, having lived the rest of her life in the United States. Filly, whose life had begun in such a dramatic fashion, died in 1991. Sara Titanic Aks only found out about the mistake in registering her birth when she applied for a passport as an adult. She was not happy about this and so, on her death in 2001, her tombstone is inscribed with the name “Sara C Weinraub” – C for Carpathia. Today, the descendants of Leah and Sam Aks live across the United States and when Ian crosses the Atlantic, he often meets up with his cousins where they remind themselves of the extraordinary story of ‘Uncle Filly’.